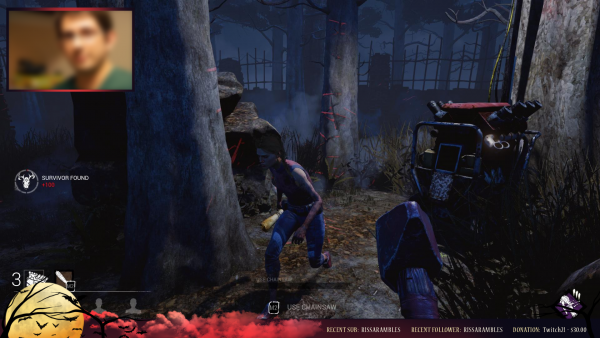 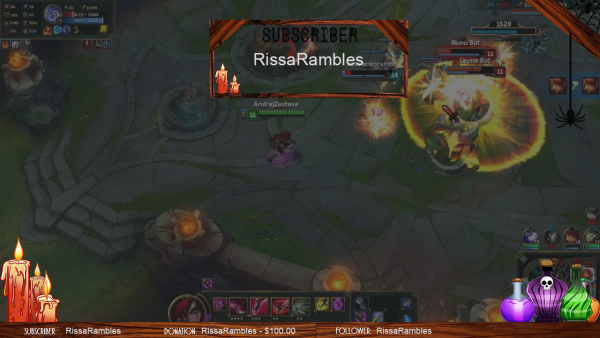 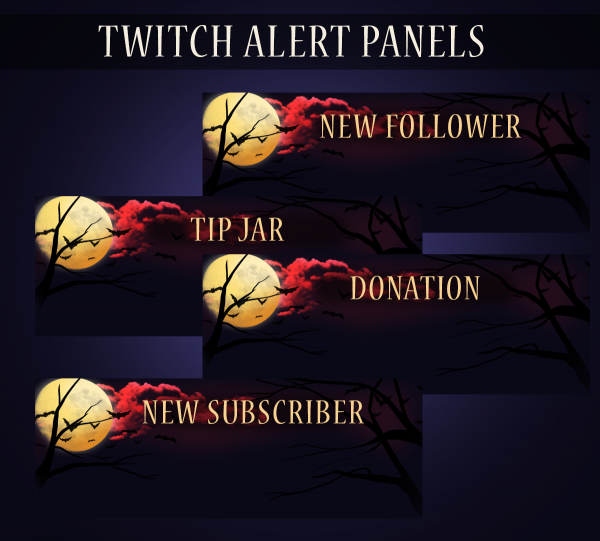 Spook up your stream with this Halloween Twitch Overlay set! 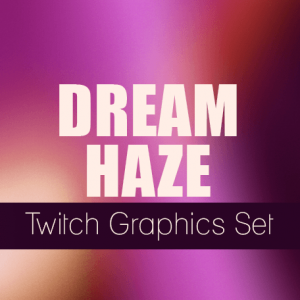 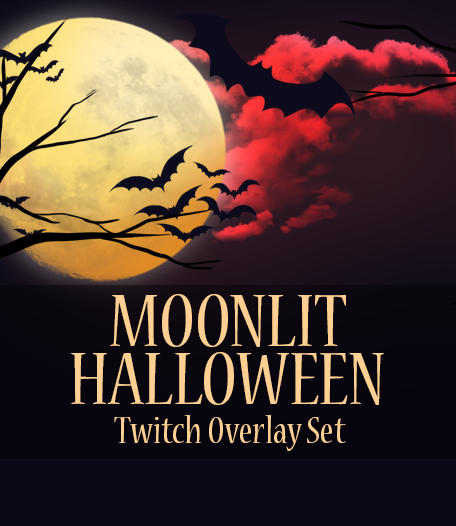 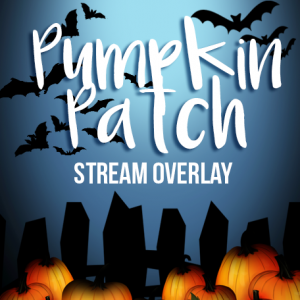 This Halloween Twitch Graphics set features a spooky moonlit night with bare trees and bats. 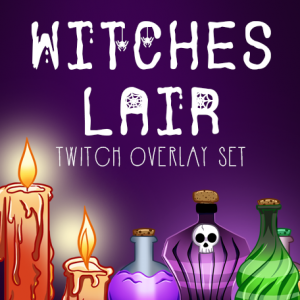 This was hand-drawn by RissaRambles! 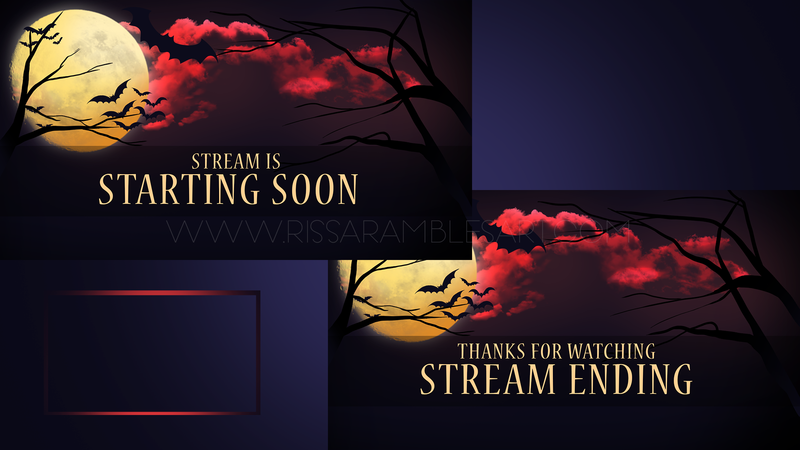 The colors feature warm golds, red, black, with a dark blue background. 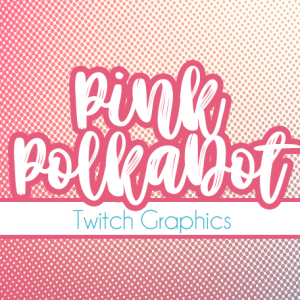 The set includes alert panels for new followers, subscribers, and donations – for immediate use with programs such as StreamLabs. 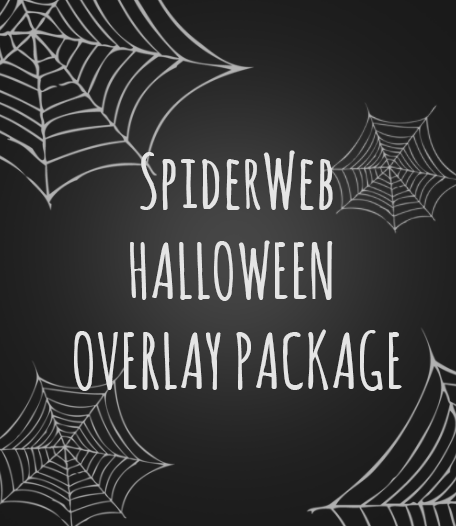 Read below for product notes and what is all included in this Halloween set! 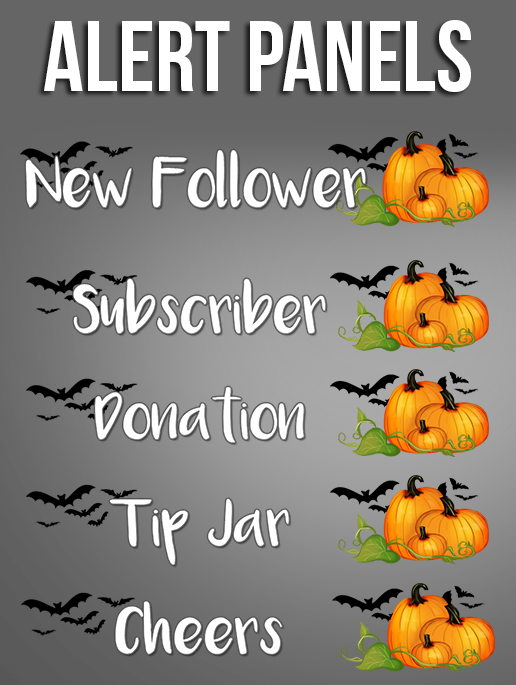 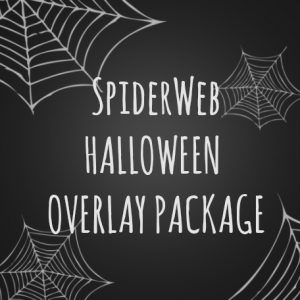 Spook up your stream with this Halloween Twitch Overlay set!